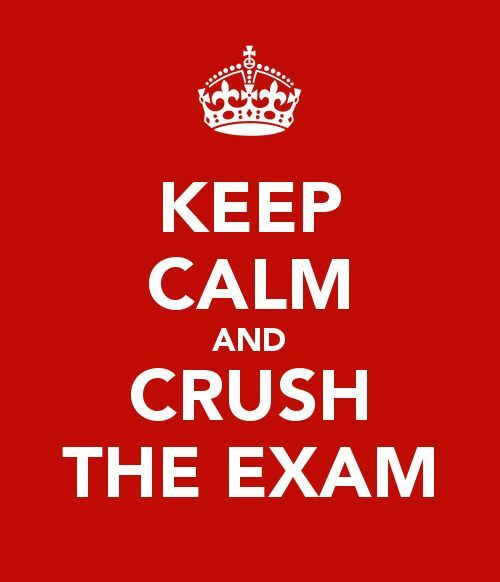 POLS Exam #2 opens on Blackboard Thursday (3/31)! We will not have Seminar class the day of the exam! Facilitation Group #4 needs to schedule their Group Conference with me this week. Every member of the group needs to be present at the meeting. You must bring a completed lesson plan to the meeting or I will not meet with you. Course registration opens next week! Make sure to check for holds, plan your schedule, and meet with your academic adviser! Drop date is next Friday (4/7). If you are in danger of failing any of your classes make sure to talk to your professors and your academic adviser to consider dropping the class. You cannot drop any classes after the drop date. Your final Persuasive Presentation is only two weeks away (4/11-4/13)! On-going Extra Credit Opportunity: Attend a meeting or event connected to the workings of the local government (i.e. City Council meetings, campaign events, etc.). To get extra credit, attend the event and write up a one page synopsis describing the event, your experience, and something that you learned from attending. Your extra credit synopsis can be turned in during Seminar. Email submissions are not accepted. Each submission is worth one point. You can accrue up to five points for this extra credit opportunity.